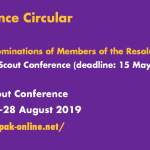 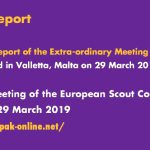 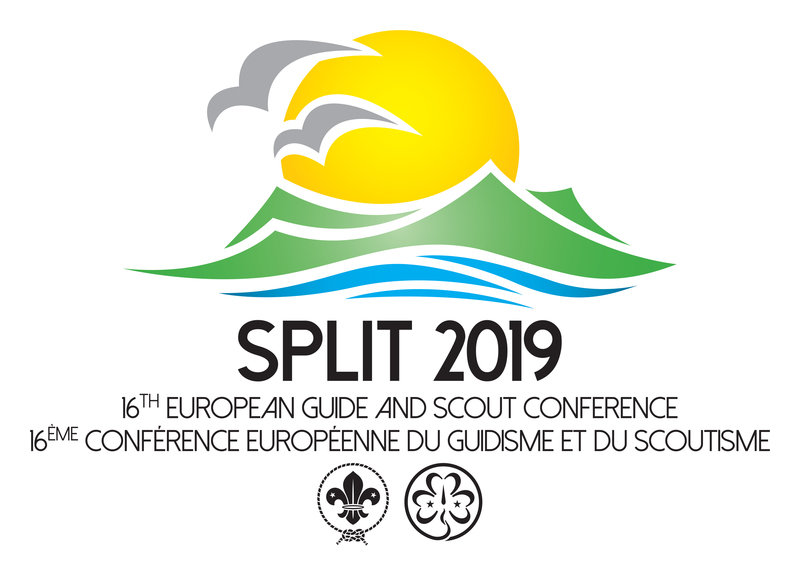 We are pleased to provide you with an update on Funding Opportunities available to NSOs and NSAs from the European Region of the World Organization of the Scout Movement (WOSM). 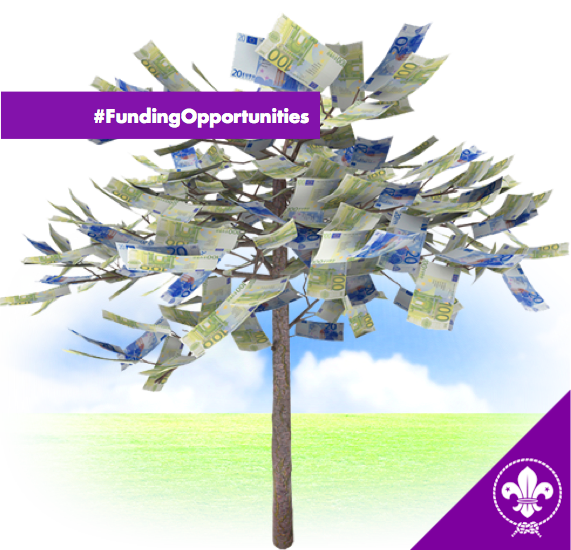 The document is a working tool for all NSOs/NSAs, aiming to offer comprehensive information about the different funding opportunities and gives an overview of the available funding opportunities, with useful information and direct contacts. 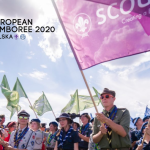 Particular attention is given to deadlines and procedures to enable you to be aware of the amount of time and preparation required for an application. 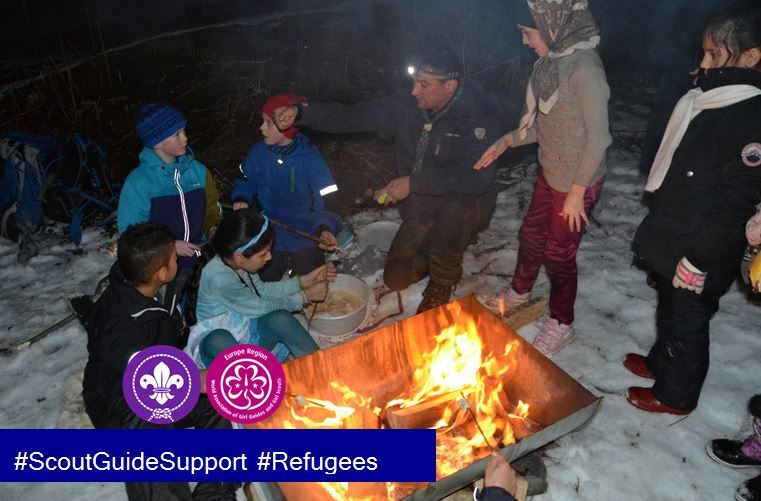 During the last weekend in November, Guides and Scouts from 27 countries gathered in Copenhagen, Denmark, for the #RefugeeResponseSeminar discussing how best the Scout and Guide Movements and other youth organisations can contribute to refugee and migrant support activities. 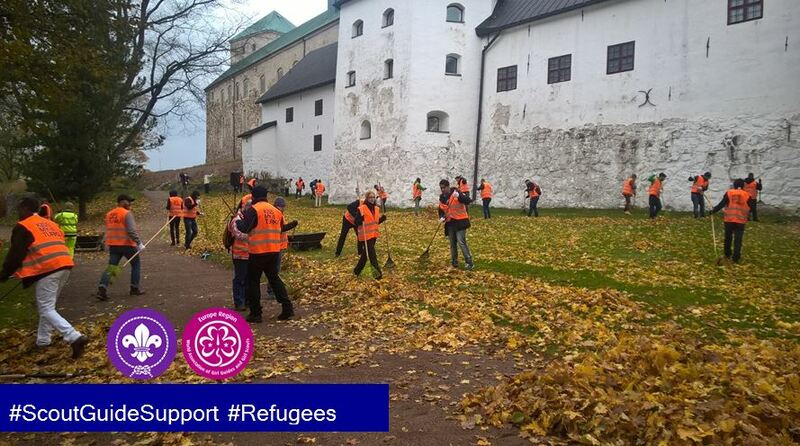 The participants shared their experience and challenges gained from activities currently run to the benefit of refugees and migrants all over Europe and developed new ideas for future projects. 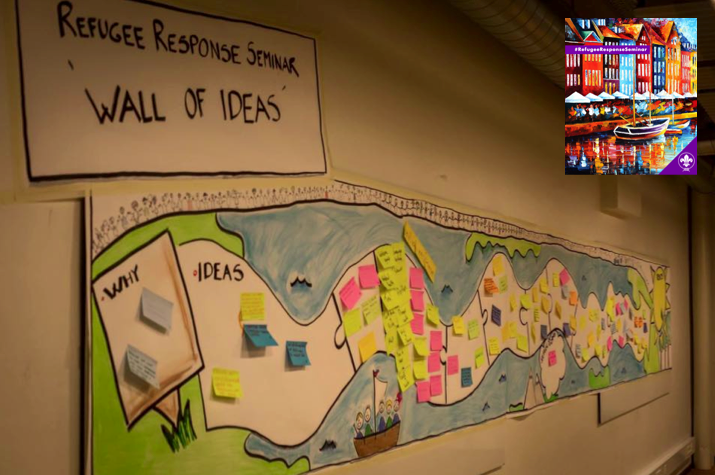 The colourful “Wall of Ideas” illustrates the many proposals and concrete project ideas developed and collected over the weekend. 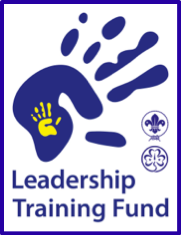 Soon, these will be available for others who were note able to attend the seminar and seek inspiration to launch or continue their own initiative in their local communities. 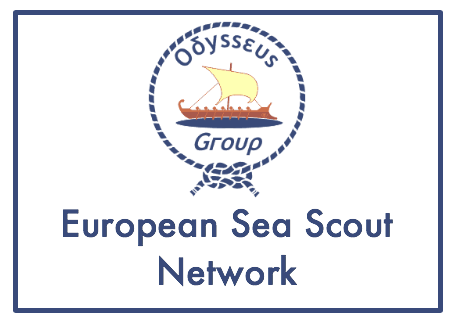 In the meantime, you can join the public Facebook group set up for the newly created #RefugeeResponseNetwork and consult information made available on the event’s #RefugeeResponseWebsite; this is also where all resources and materials from the seminar will be published. 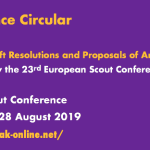 Nadine Lyamouri-Bajja, one of the workshop facilitators at the upcoming #RefugeeResponseSeminar hosted by the Danish Guides and Scouts and supported by the European Scout Region and WOSM’s Messengers of Peace initiative, and her colleague Barbara Pelkmann are organising an International Training Seminar on “How to Accompany Refugees, Asylum Seekers and Migrants?”. 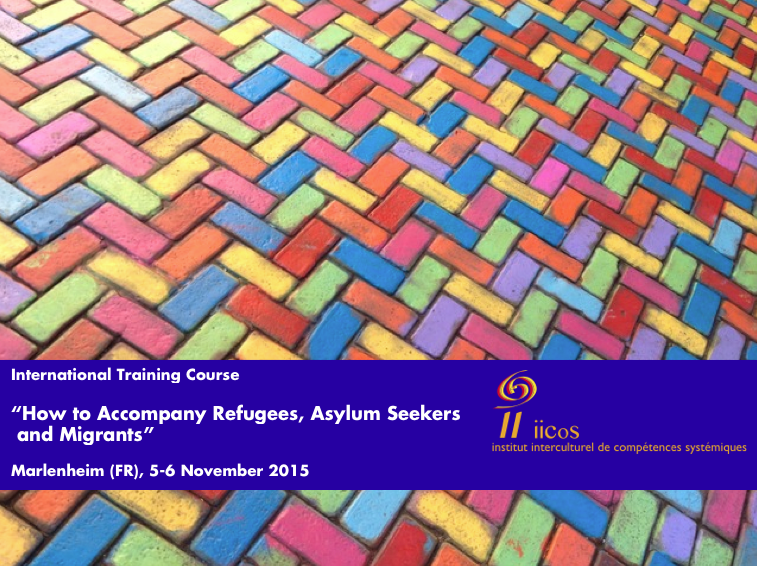 The Course is proposed as a direct repsonse to challenges faced by professionals and volunteers of many institutions, associations and public services confronted with the continuous arrival of refugees, asylum seekers and migrants in Europe. 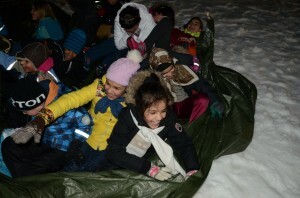 It aims at developing intercultural competences and strengthening skills in diversity management. Participants will return home with a better understanding of how best to council and support refugees, asylum seekers and migrants during their arrival and integration process. 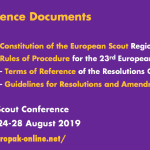 Details about this International Training Seminar are available in English, French and German, the three course languages.